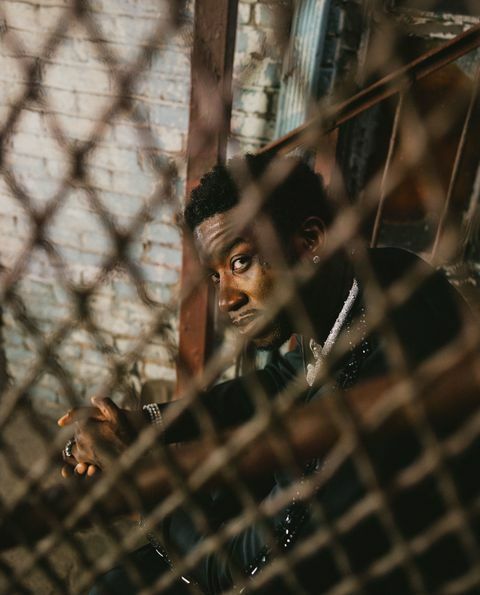 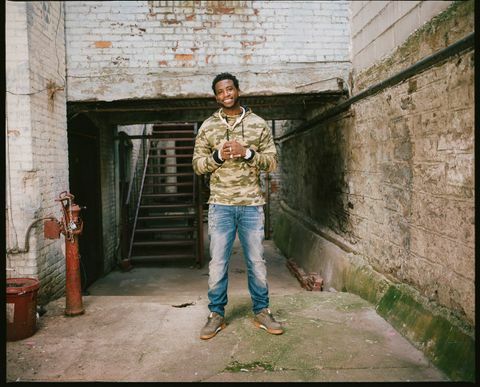 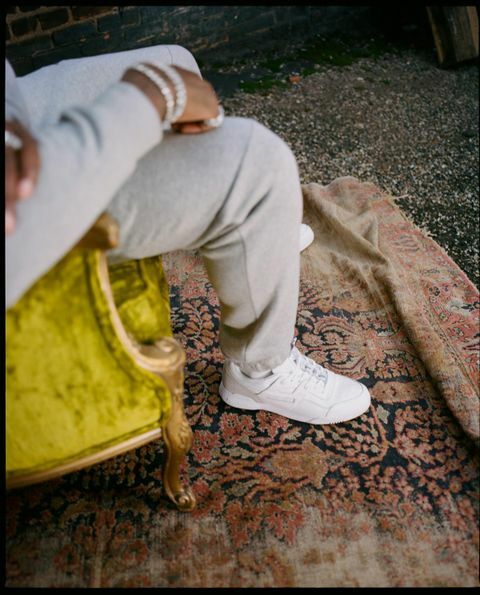 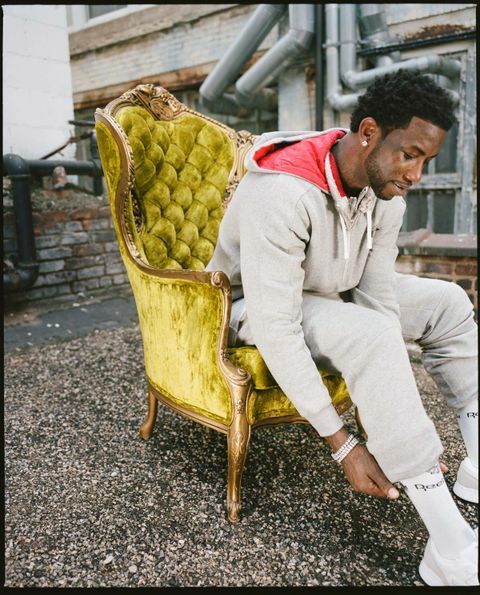 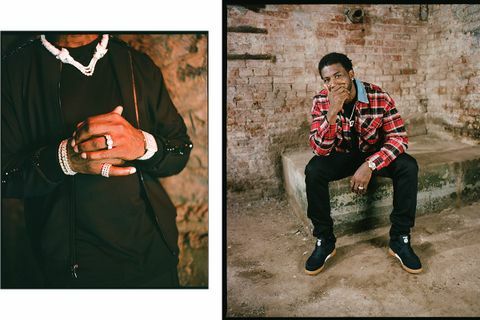 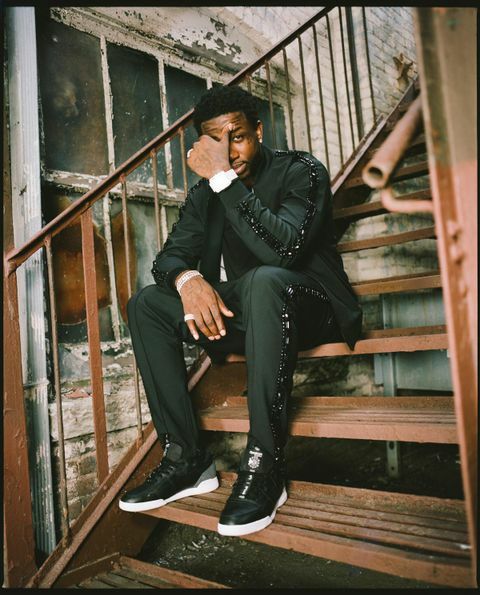 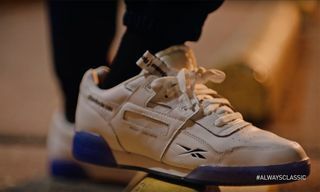 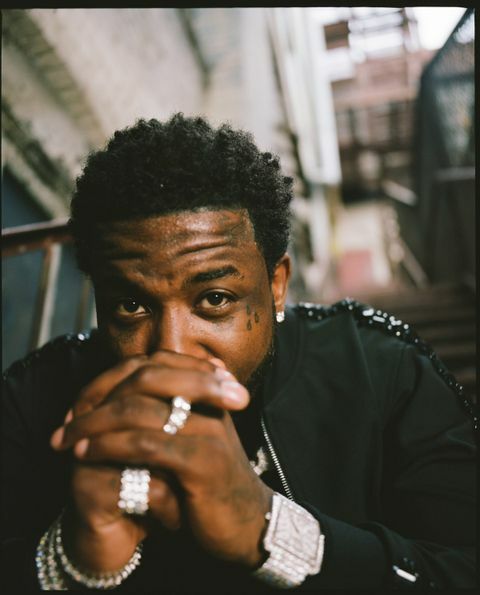 Atlanta rapper Gucci Mane is the latest recording artist to join the Reebok Classic brand in their new campaign surrounding the Workout Plus sneaker. 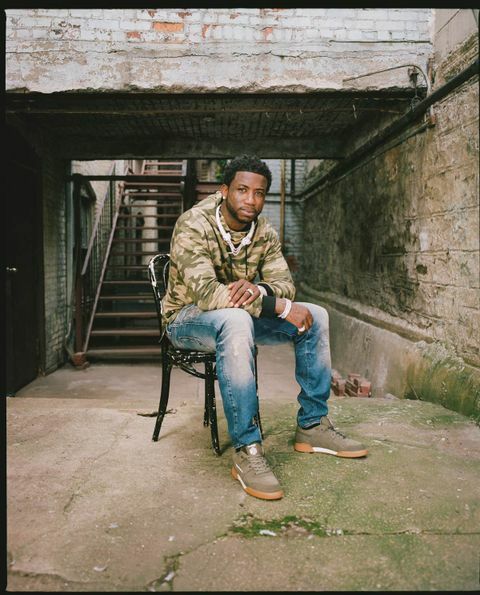 Gucci is right at home with other trailblazing artists and creators under the Reebok family like Future, Machine Gun Kelly, Rae Sremmurd, Teyana Taylor, and Jasmine Sanders. 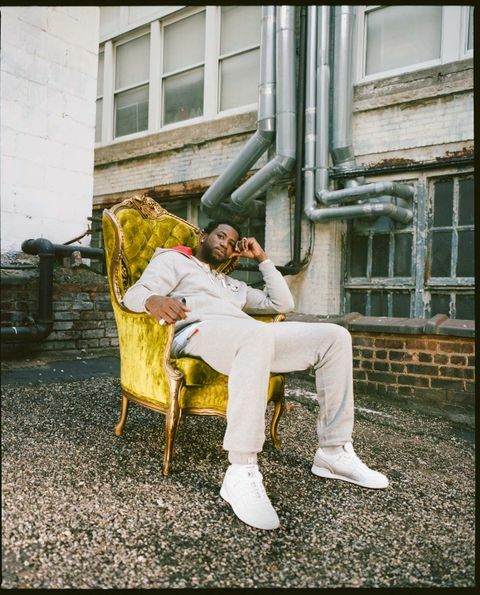 In their latest lookbook campaign, shot by photographer Daniel Regan against an industrial backdrop in NYC, Guwop reps the latest iteration of the iconic Workout Plus. 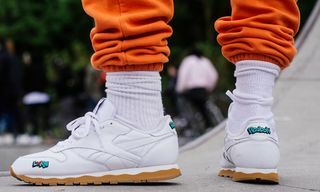 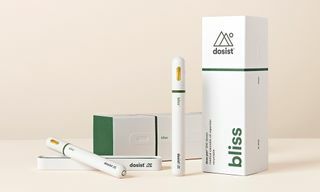 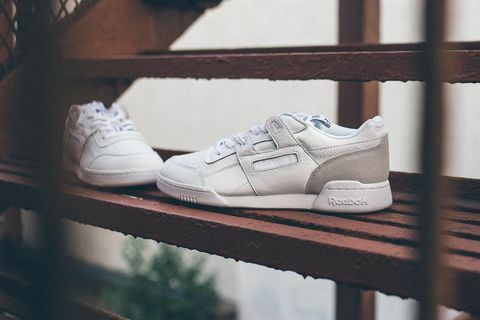 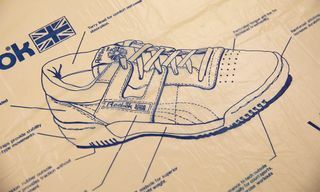 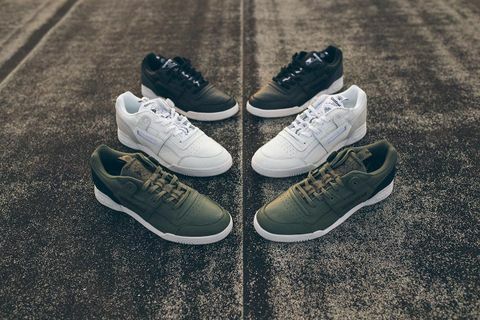 Originally released in 1987 as a fitness shoe (hence its name), the Workout Plus has seen a major comeback among those in the fashion world for its sleek yet simple design aesthetic. 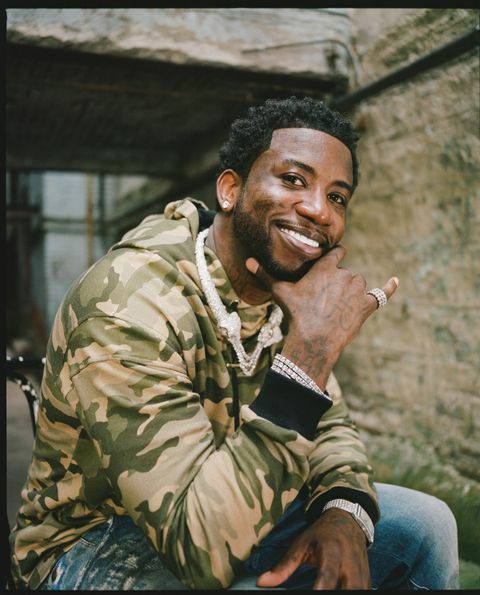 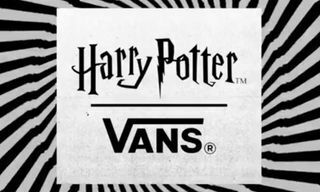 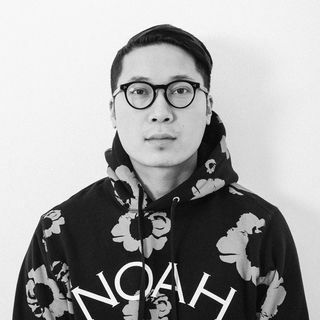 Digging deep in its archives is a smart move for Reebok and bringing on Gucci whose longstanding personal relationship with the brand makes this partnership the perfect storm. 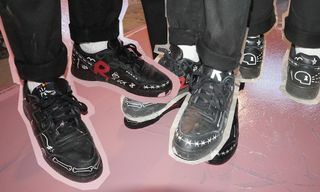 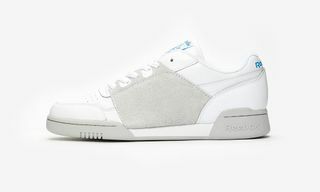 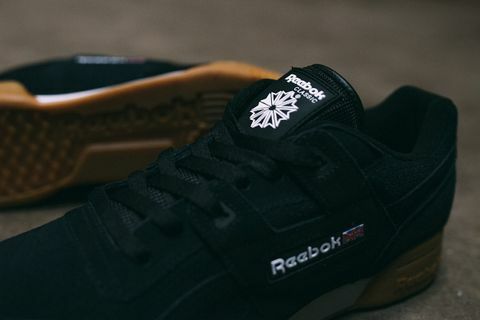 The Workout Plus EG will launch in five colorways and will be available at Reebok.com for $85.